We’re a few days into August, which means Summer Sixteen is about halfway over, officially speaking, and rapidly drawing to a conclusion if you consider Labor Day Weekend the end of the season like any reasonable person. 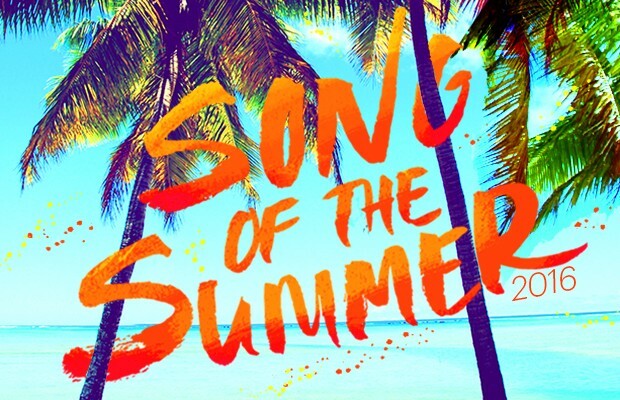 This also means it’s time for Stereogum’s annual Song Of The Summer poll! We all have different interpretations of what constitutes the Song Of The Summer: By some measures, Drake’s “One Dance” is the SOTS by default because it topped Billboard’s Hot 100 singles chart for 11 weeks from May to July. Other people might suggest something entirely different, like Car Seat Headrest’s 11-minute epic “The Ballad Of The Costa Concordia” or Specter and Smash Mouth’s “Love Is A Soldier” or Smash Mouth’s own preferred Car Seat Headrest jam “Drunk Drivers/Killer Whales.” Or maybe you don’t care about Drake or Car Seat Headrest or Smash Mouth. Personally, I find it hard to disagree with this argument. Wherever your sympathies lie, please make sure your voice is heard this election year. As with last year’s poll, you can vote for any song you want as long as it’s current enough that history will remember it as a song from 2016. Once again, we extend our apologies to Song Of The Summer lifetime champions Len; someone else will be stealing your sunshine in this contest. OK, everybody understand? Simple enough, right? Submit your vote below, campaign for your favorites in the comments, and make sure to cast your ballot before noon EDT on Thursday, 8/11.